A San Antonio, Texas based law firm representing individuals in fighting for their rights in the workplace. 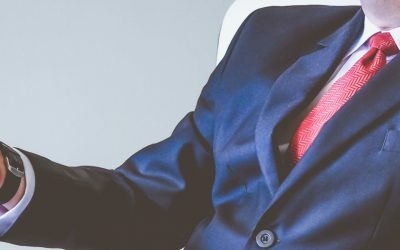 The firm is headed by Lance C. Blankenship, an experienced employment lawyer who started his career representing local businesses and national corporations against employment discrimination, harassment, and retaliation claims, and then he spent years taking the fight to the companies on behalf of the worker at Texas’ largest employee rights law firm. Now, we offer the same extensive legal expertise, made affordable to you. We care about your rights as an employee, and believe that you deserve to be treated fairly in the workplace. 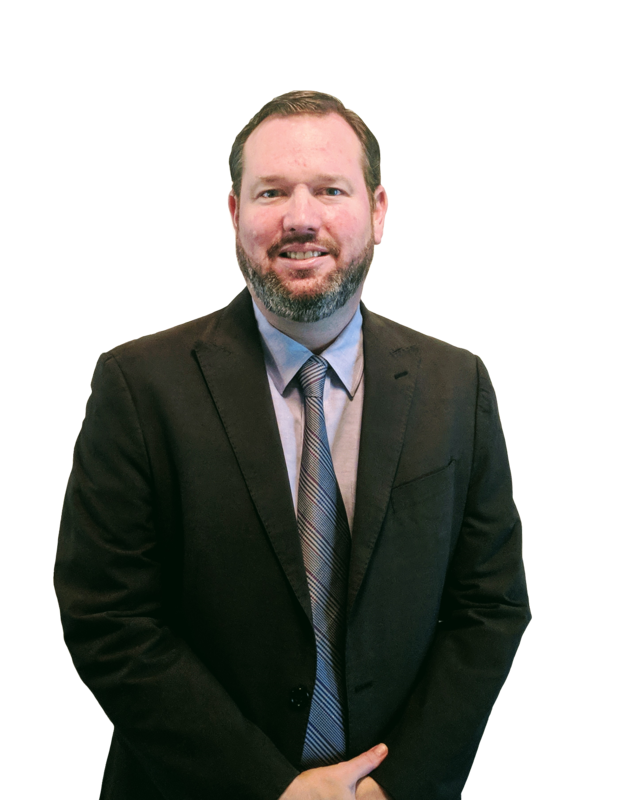 Mr. Blankenship has over 15 years of experience in working with everything from large corporations to the individuals who work for them. 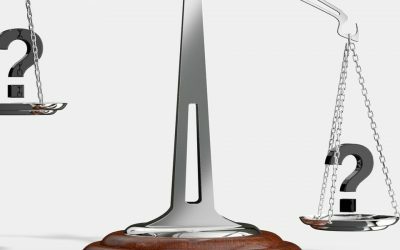 At The Blankenship Firm, we understand that it’s important for legal assistance to be affordable. We make every effort to provide you with excellent service for a reasonable cost. The San Antonio Scene is comprehensive local magazine that covers our city. Inside are fun and engaging articles on everything from local culture, to travel, to San Antonio’s business and services community. In 2013, Lance Blankenship was voted as one of the area’s “rising stars” by his peers in the legal field. 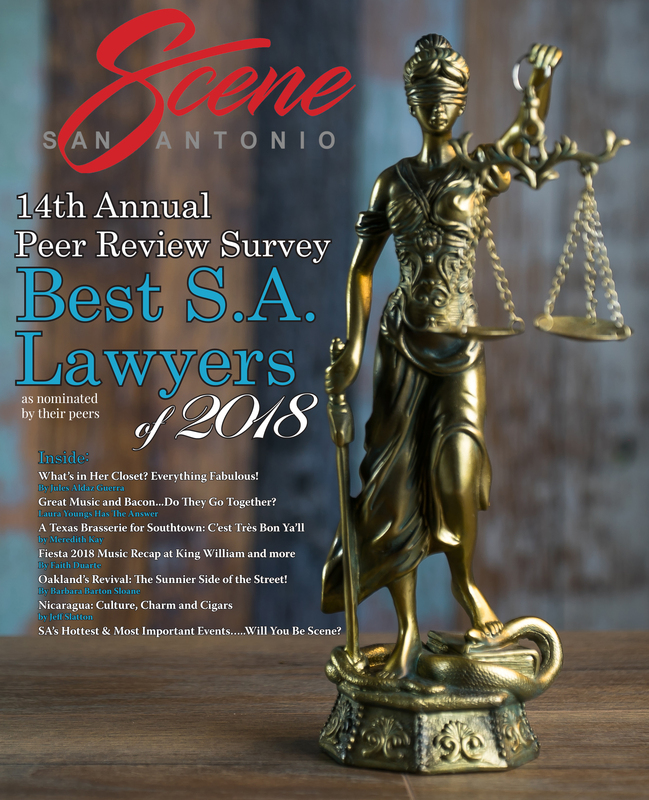 Now, five years later, and Mr. Blankenship continues to be recognized in the Scene – now as one of “the best” labor and employment attorneys in San Antonio – by popular vote of his peers. Mr. Blankenship is honored to receive these recognitions and looks forward to continuing to serve individuals in San Antonio with their employment issues. Do I Need A Sexual Harassment Lawyer? 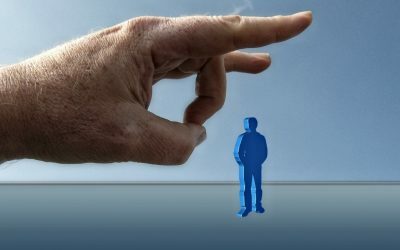 What Types Of Workplace Discrimination Am I Protected Against?